As Footsteps on the Decks reaches its vicennial edition, Getintothis’ Ste Knight looks ahead to a veritable bounty of wonderful music in November. Winter is almost here, and with it we have tonnes of amazing music heading our way to keep the chills at bay, although if you’re anything like this writer you’re probably full of cold. Not that that is going to get in the way of the belters we’ve got for you this month. So grab a cup of hot chocolate (rum optional), stick the fire on, and let’s see what November has in store for you lovely people. Before we do that though, we’d like to thank you for reading our little dance column. We strive to bring you the best tracks, best long players, and best nights out every month – we hope you enjoy reading what we write, as well as listening to our GITmixes (we’ve got some real treats heading your way in the coming months. This month’s top album comes to us courtesy of French electro maestro, Umwelt. The Rave or Die boss man has made his return, releasing his long player via BOIDAE – an offshoot of the Kilekil imprint. Days of Dissent marks the first release on the sub-label and boy are they off to a flyer. This is Umwelt‘s first outing LP-wise in ten years, his last being Galvanic Vestibular Stimulation (which is also well worth checking out if you haven’t already. It is nice to see how electro is making a return to form of late. The likes of Helena Hauff, Ivan Smagghe, and The Exaltics have all being doing their thing to keep the sound current. Sounds made famous by artists such as DJ Stingray and Transllusion are definitely making a resurgence, it seems as though we definitely have a re-Opening of the Cerebral Gate. The electro/techno sound that Umwelt is so well known for remains on the long player, and there are some truly harsh soundscapes present throughout the album. Tracks like Citadel of Chaos sound exactly as you would expect them to, with images of gigantic hissing steam hammers and hulking anthropomorphic machinations stamping round sending thick clouds of black smoke skywards. 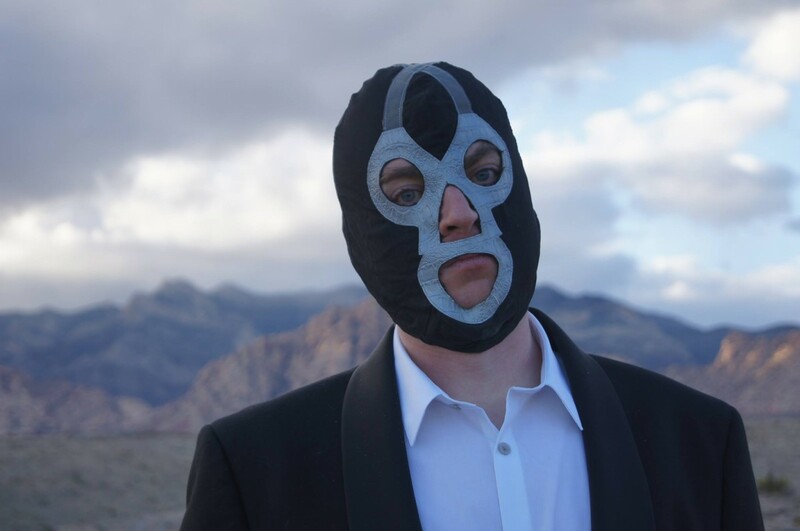 Title track Days of Dissent opens the album with some apocalyptic electro. Cavernous kicks thunder through your speakers, while fried circuit boards spit and spark in the background. Non-conformity swirls around your headspace like a pulsating neon snake, with the trippy, twisting synth snapping and biting at your ankles. There are eight tracks in total, ranging from electro-tinged motor funk, through to acidic rave and straight-up banging techno. It is worth noting that Umwelt produces all of his tracks in one take – not once will any of his productions go anywhere near a computer, he simply records to a stereo track and then we’re good to go. 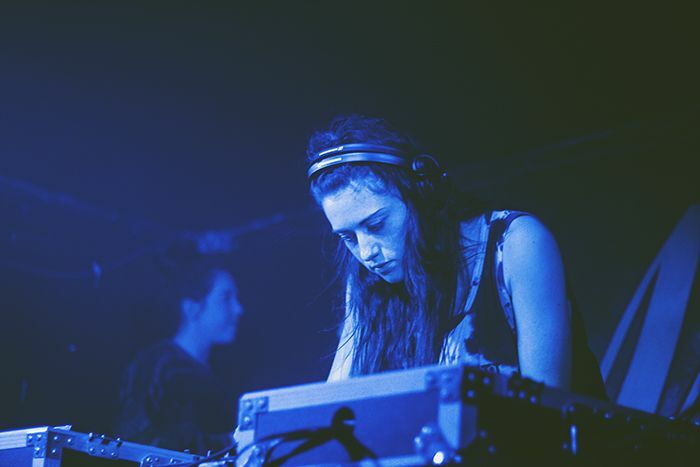 Check out our Footsteps on the Decks archive for more top notch recommendations. The album is available on vinyl already, with the digital release dropping on October 31. You can check out Citadel of Chaos in the meantime, below. 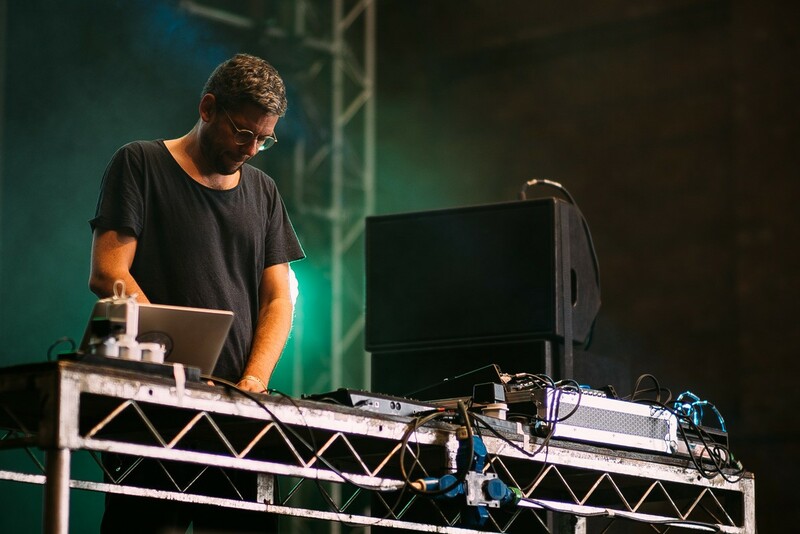 Âme makes his return to Liverpool after his Sound City outing in the Summer. He is due to spin at Micron 10.2, which is being held at the brand new, and really quite excellent Underground venue, bringing his tech house sound to the city once again. Also heading over to smash the dancefloor is techno DJ, Magda, who’s productions and mixes alike have consistently been met with critical acclaim. The guys at Kitchen Street deservedly celebrate their third birthday by hosting an intimate party with two of the best local DJs currently doing the rounds. First up we’ve got Or:La, curator of the Meine Nacht parties, and local lad ASOK, who runs the Scenery and Scenery White Label boutique record labels. 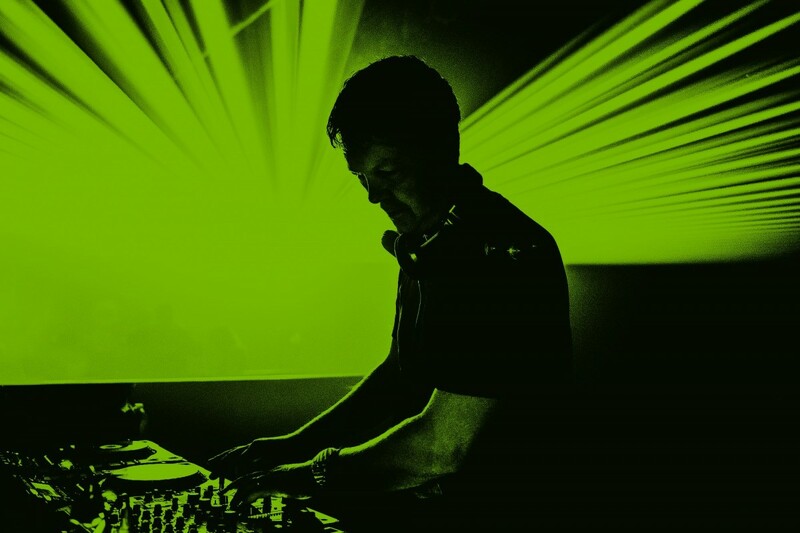 909 have outdone themselves as the crew bring Bedrock honcho, John Digweed, to Manchester’s Gorilla on November 19. If you don’t know who John Digweed is, then you need to give your head a fat wobble, because this guy is a true DJ’s DJ. 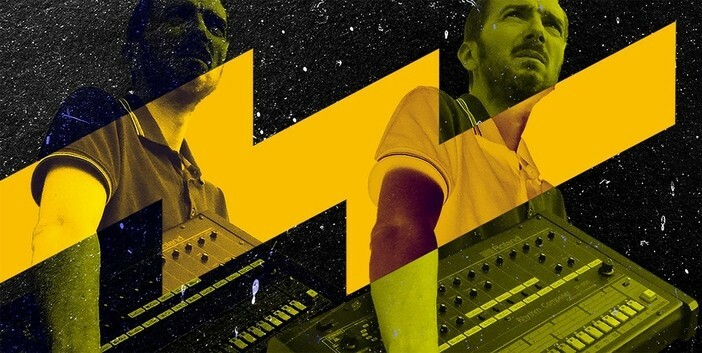 Alongside Sasha, Diggers has produced some of the finest electronic music available, not to mention kickstarting the seminal Renaissance mix series. 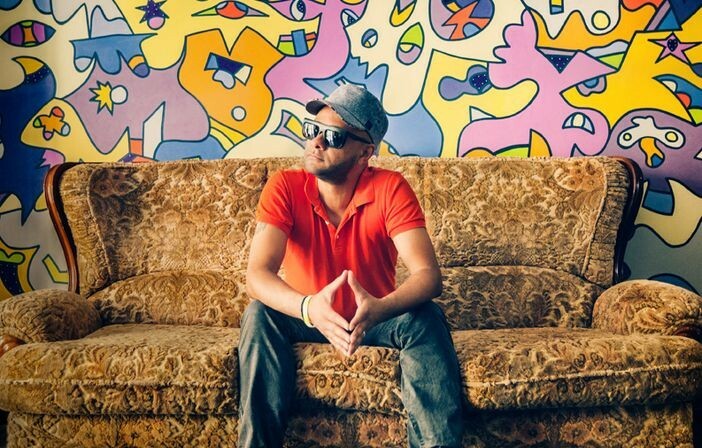 November 26 sees Nightmares on Wax returning to Liverpool, after a successful show last year. Get down to 24 Kitchen Street if funk, hip-hop, house and a whole lot more are your bag.Support is provided by Tall Black Guy and No Fakin’ DJs. This month’s superstar single comes courtesy of Snuffo, who you may know from Snuff Crew. The enigmatic Berlin producer releases his new EP, Hello Mona, on Suspected Records, on November 1. The EP is techno through-and-through, although that doesn’t mean it should be disregarded as formulaic – far from it. In a market saturated by unimaginative music, Snuffo‘s EP stands head and shoulders above many of his peers. The chugging basslines that make up the title track are complemented perfectly by the rolling percussion and wonderful, throbbing pads. Further little samples such as the vocal snippets and muffled siren-sound add layers of complexity to the track. Metropolitan heads up the flip of Snuffo‘s EP, which again features a heavy bottom end, while a stuttering broken beat carries the lush string samples. Flygstation is potentially this writer’s favourite track on the record, however, as it features some really abrasive, hornet-like synth sounds and lazer zapzz alongside a meandering, airy synth which runs throughout. This is punctuated by a killer saw wave synth sound which batters the eardrums in a most hypnotic fashion. Excellent ear gear. Because we love you all so much, we’ve secured an exclusive preview ahead of the release. Wrap your lugholes round some luscious, acidy techno right now.